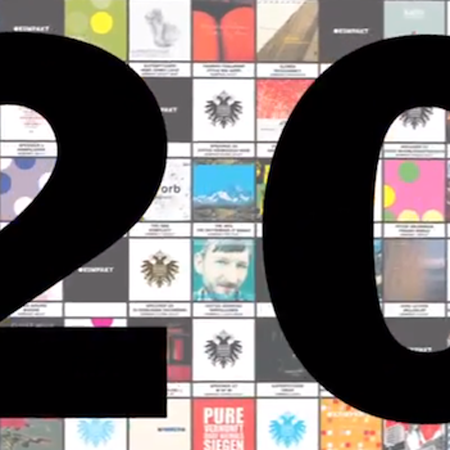 The year 2013 saw Kompakt Records turn twenty and boy, did they celebrate it with all the vim you’d expect from a legendary techno label entering its third decade. The entire year was given over to a series of events paying tribute and Electronic Beats helped out with some of the celebrations—partnering up with them for the Berlin Pop-Up Store and heading to Barcelona to present a party on a beach (no biggie). Now the twelve month party is over—the memories are cherished and hangovers nursed—EB presents the definitive keepsake of the two decades just gone: 20 Years of Kompakt – The Pop Documentary. Watch the thirty minute film, above, and share your favorite memories from Kompakt’s first twenty years in the comments. Here’s to the next twenty.